Robert "Bobby" Bunda was born in Waialua, Oahu, and is the eldest of six children of the late Santiago "Sandy" and Esther Bunda. Raised in Wahiawa, Oahu, Bobby grew up with plantation roots and was an avid baseball player. He and his siblings would play baseball at Wahiawa District Park regularly with their friends, frequently eating at the old Toppers, now the Jiffy Lube site. 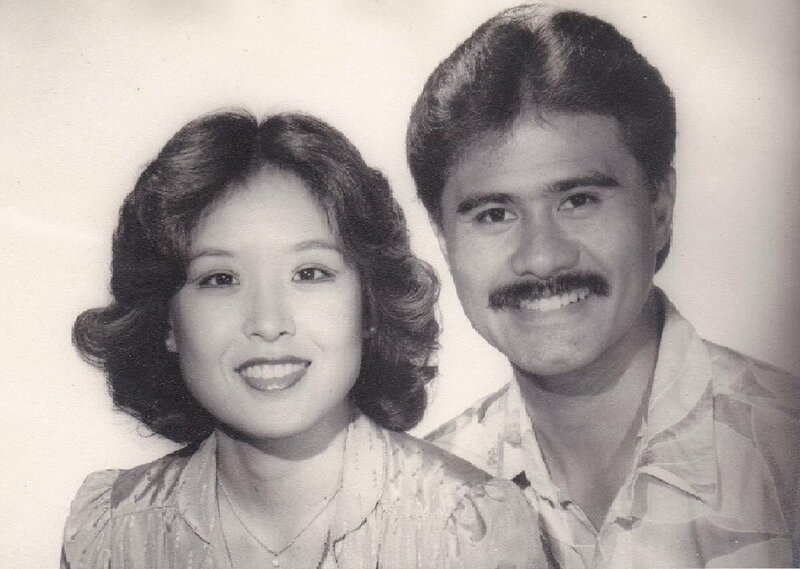 Coming from a Filipino-American military family, Bobby attended Schofield Elementary School, Leilehua High School and transferred to Ludwigsburg American High School in Stuttgart, Germany where he graduated. Soon after graduation, Bobby served 4 years active duty in the U.S. Air Force. He moved to Texas where he earned his Bachelor of Science degree in Business at Texas Wesleyan University in 1974 and attended the University of Dallas MBA program. After spending some time in Texas, Bobby moved back home, married his beautiful wife, Gail, and started his career in politics as a House Representative in 1983, ending as the State Senator for District 22 in 2010. Aside from his 27 years in politics, Bobby was a Banking Executive from 1973 to 1979, and has maintained his insurance business since 1979. To view more about Bobby's legislative career and accomplishments, click here or visit the Legislative Experience page. Bobby has accomplished many things throughout his career, but one thing he cherishes over everything is his family. Bobby says he is very blessed and proud of his five children - Rachel (husband: Troy), Ryan (wife: Brandi), Ashley (boyfriend: Chris), Robson, and J.R. - and five grandchildren - Christian, Olivia, Lyon, Rhian, and Brewer. Since leaving office in 2010, several significant events took place, bringing new hope and gratitude for life's blessings. Bobby welcomed two new grandchildren, Lyon and Rhian Jade, both growing with an abundance of love and striking personalities, and is ecstatic by the many accomplishments Christian and Olivia are achieving academically and athletically. He is also excited to welcome another grandson in February 2018. Bobby also memorialized the life of his dad, Sandy Bunda, in December of 2015. He worked diligently to provide for his family, imparting strong work ethic and integrity to his children. With the birth of new life and the passing of loved ones, we reflect on our priorities and strive to provide the very best for our future. In 2012, the family faced another major event when J.R. experienced sudden cardiac arrest while training for baseball at the University of Portland. He was in a medically induced coma for two days. Due to the quick actions of his teammates, coaches, and Portland's Fire Department, J.R. miraculously survived through the harrowing experience. These life changing events brought the family closer together and is a testament of the family's strength, unity, confidence and faith in the most rewarding and difficult of times.